Good morning friends... 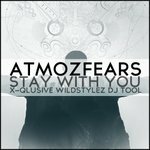 Here is a special track we did for X-Qlusive Wildstylez. Enjoy! Have a nice weekend.